Greetings from FamilyKind! We are your NYC neighbors in office 23 and thrilled to be part of the Joynture community. 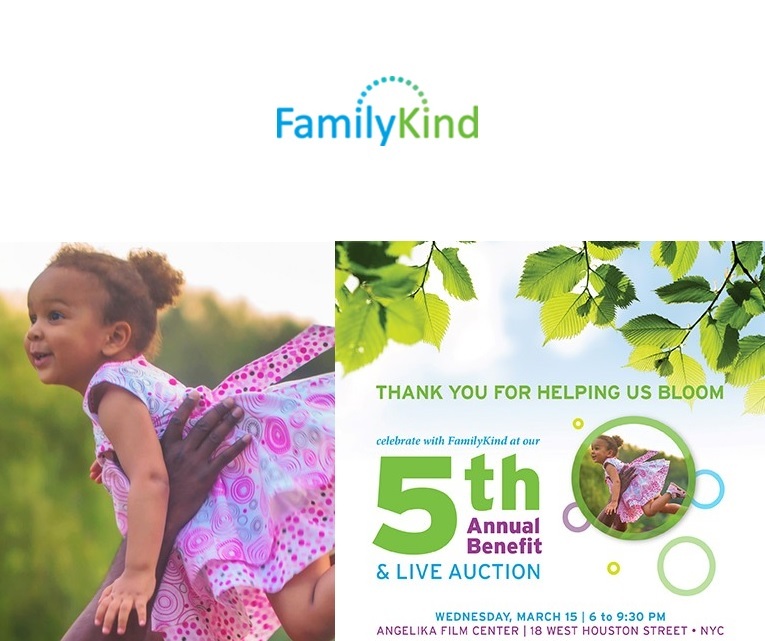 FamilyKind is a non-profit organization that provides supportive services to parents and children experiencing divorce and separation. Statistically, fifty percent of marriages end in divorce. Many non-married parents share children and experience challenges relating to co-parenting. FamilyKind refers clients to our team of experienced consultants who offer services such as mediation, parenting coordination, communication skills and coaching. Our well-seasoned professionals maintain their own private practices and believe in FamilyKind’s mission to provide these much needed services at affordable fees. The benefit of having a presence in a co-working space is that neighbors can provide great opportunities to join forces. If you think your business will blend with our mission to help parents through these difficult life transitions, let us know. We also look to fill gaps where services are lacking. Many folks have asked us to launch services for adult children of divorce. In order to create programming to meet this need, we would like to ask you, our co-working community, to be part of our informal focus group. We invite you to share ideas with us about this topic based on your own experience or experience from someone that you know. Feel free to email or stop by our office. To keep our mission going (and pay our rent), we are holding our fundraising Gala on March 15th. Please click here if you would like to attend or donate. See you by the snack rack!